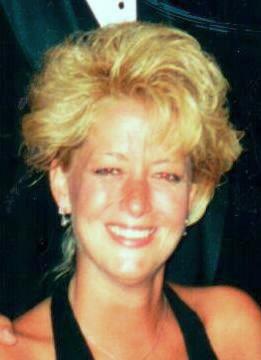 54, of Brentwood, passed away on November 5, 2018. Born in Pittsburgh on April 16, 1964 beloved daughter to Elizabeth Jane Barkman Baker and the late William Baker. Loving wife to William Hebert. Step-mother to John E. (Kara) Hebert and William “BJ” (Darlene) Hebert. Caring sister to Valerie J Domville, William (Brigette) Baker, David Baker and Jennifer (Warner) Johnson. Grandmother to Jack, Lilly, Margot, Madeline, Maci, Olivia, Liam, Ben and Abigale. Also survived by many loving nieces and nephews. A Funeral service will be held at 11 am. Saturday, November 17, 2018 at Cieslak & Tatko Funeral Home.